Here at SERVPRO of Universal City / St. Hedwig, we understand that unfortunate situations happen all of the time, especially unexpectantly. 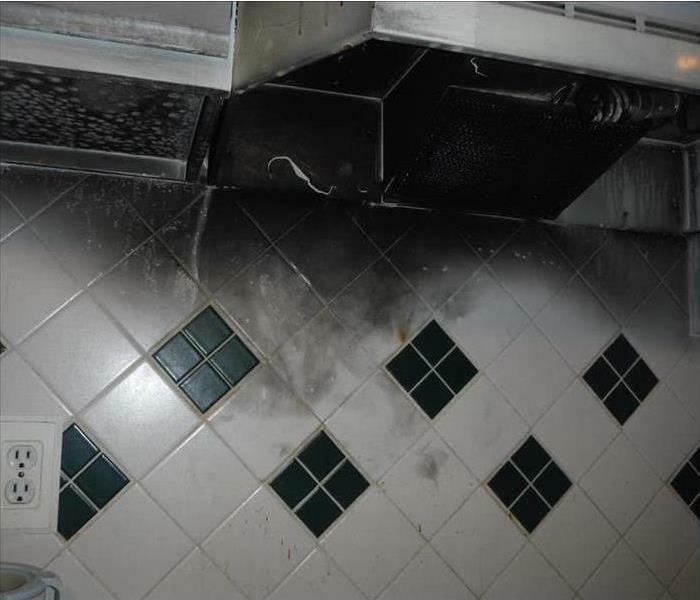 The stress and worry that comes with a fire or water damage, and the disruption it causes to your life is something that we are willing to relieve you of. Our ultimate goal is to eliminate that disruption and make it, "Like it never even happened." SERVPRO of Universal City / St. Hedwig's flagship services are cleanup and restoration of residential and commercial properties after a fire, smoke or water damage. We also offer rebuilding of commercial and residential loss, turn-key reconstruction, bio-hazard, and crime scene cleaning. 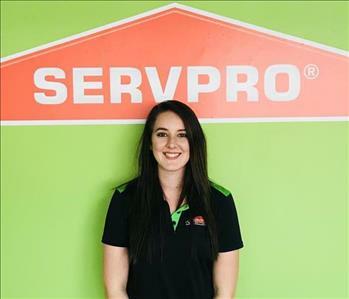 Our team here at SERVPRO of Universal City / St. Hedwig have unique skills and are trained to handle any loss or damage that you may have. 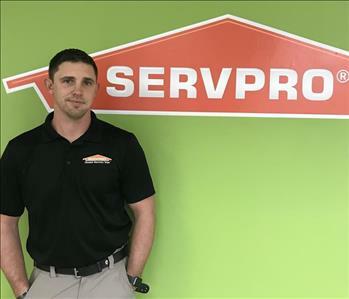 Because of this, SERVPRO of Univeral City / St. Hedwig is on-call 24 hours a day, including holidays. Our response time is 50% faster than other franchises and competitors. As a franchise, we strive to put the customer first, and to pair great quality services with commitment and hard work!